If you love photography, many notable sites around the world will quench your thirst. From Paris, to Rome, there are many iconic landmarks worth shooting, though adventure photographers may have a desire to explore destinations that are lesser known. Malta is a unique island in the Mediterranean Sea that boasts many rich cultural and historic sites. And while it’s a small island, it certainly packs a heavy punch, with plenty of opportunity for unique photography. 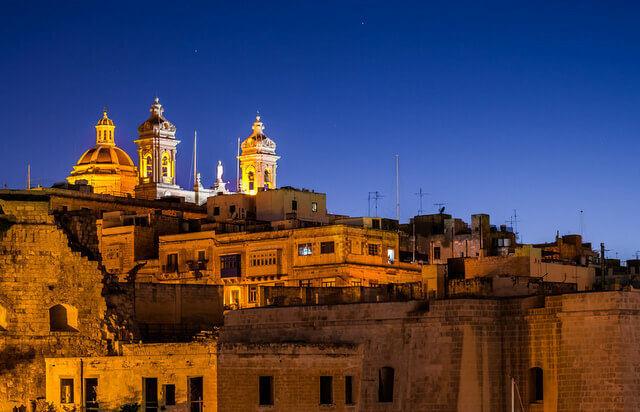 Keen photographers will be able to shoot prehistoric temples, some of the most beautiful beaches in the Mediterranean, fossil studded cliffs, and a food scene which mixes Sicilian and Middle Eastern flavours with local Maltese ingredients. Both man-made and natural sites make this island a place worth visiting. The following are five locations in Malta worth shooting. 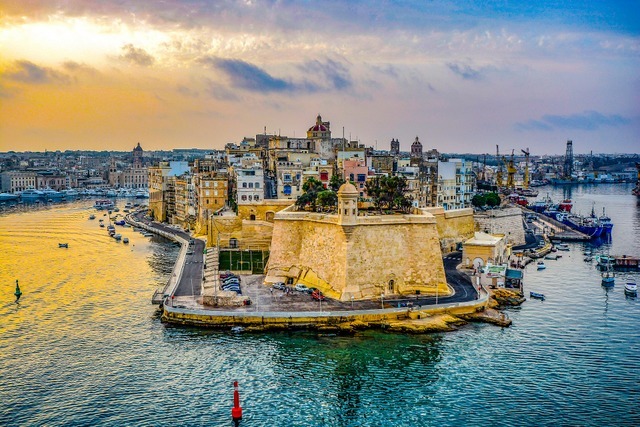 If you pose a question to anyone who has ever visited Malta what they remember about the island, you will receive overwhelming responses about the beaches, the blue sea, and the coastline. The seascapes here are among the most stunning sites in the Mediterranean. The beaches are named the “Golden sands” due to their unique appearance. 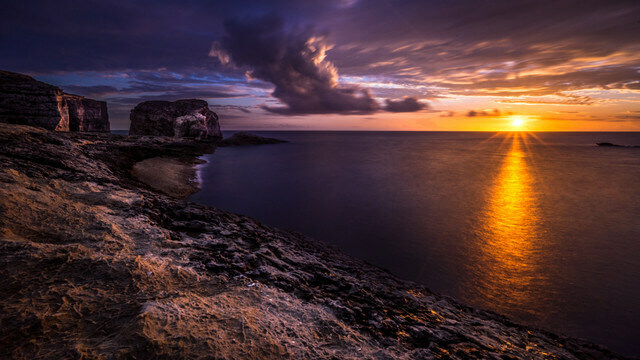 Malta’s impressive coastal cliffs offer amazing views and are a great place to watch the sunset. Vertical rock faces rise from the sea over 100 meters where they plunge nearly as deep into the waters below. Be sure to hike along the Dingli Cliffs. Photo credit: Giuseppe Milo via Flickr. With 7,000 years of history under its belt, Malta offers a surprising amount of historic attractions for such a small island. The St John’s Cathedral in the city of Valletta is a site worth capturing in pictures to act as a memory of your visit to the island. The Maltese islands also host historic temples that are believed to be among the oldest ancient structures on earth. These temples feature on the UNESCO list of historic sites, and some of the buildings are believed to be over 5,000 years old. Valletta is Malta’s capital city and another site recognized by UNESCO. It is hailed as one of the most concentrated historic areas in the world where you will find museums, palaces, and churches dating back to the 16th century. Be sure to check out the St. Johns Co-Cathedral, Lascaris War Rooms, and the stunning waterfront. It is a fortified city and from a distance or from the skies you can see the tall walls surrounding the city. Another fantastic feature of the city that attracts many tourists are the three city gardens. They are the Hastin gardens, upper and lower Barakka gardens. The upper Barakka is the main tourist attraction in the city and offers a unique view of the towns on the island and the main harbor. You’re spoilt for choice when it comes to diving sites on Malta and her sister islands. 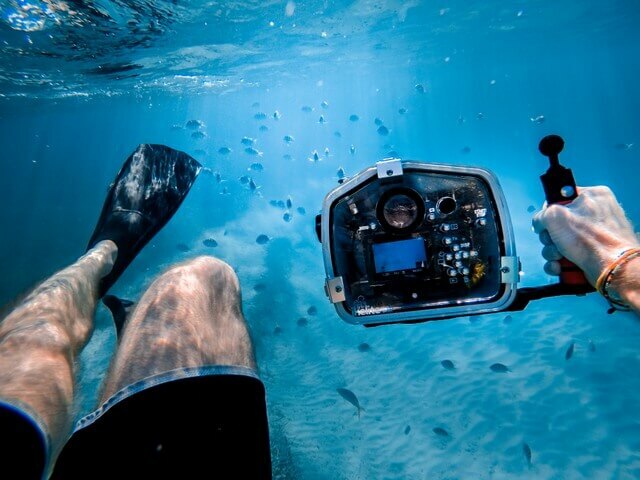 The island is surrounded by sea and there are hardly rocks, thus making it an ideal site for divers. Some of the most notable diving sites across the islands include the Santa Maria Caves, Reqqa Reef, Ghar Lapsi, and the The Rozi Tugboat Dive. The Rozi tugboat in Cirkewwa is an interesting dive; the wreck of the 40 m tugboat is still intact, and takes you past some of the most beautiful reefs in Malta. This is one of the many memorable activities Malta holidays have in store. The Maltese fungus rock lies on western Gozo and is 60m high. It has a small lagoon that signifies of a sea cave whose roof might have collapsed. Though it topography indicates that it could be hosting mushrooms, it has none. It has some rare plants and some parasitic tubers that creep on other plants for survival. You will be amazed at the sight of this fungus rock. You can’t keep your camera in the bag on this site. The fungus rock bears little evidence of microbial life. 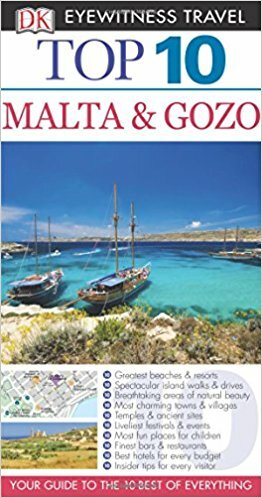 This post has Malta photography ideas for a photoshoot at the many beautiful places throughout the island. 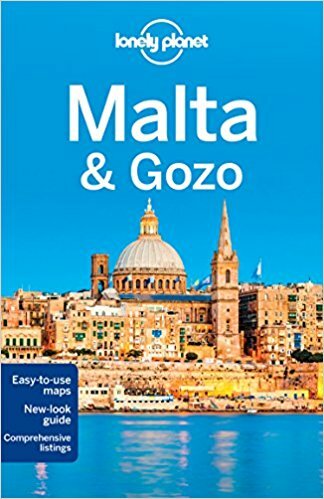 Click through for Malta photo ideas! Thanks. This desto is high on our list for where to go next. Cheers! The coastline looks amazing! Too bad about the Azure window. I would have loved to have seen it before it collapsed. 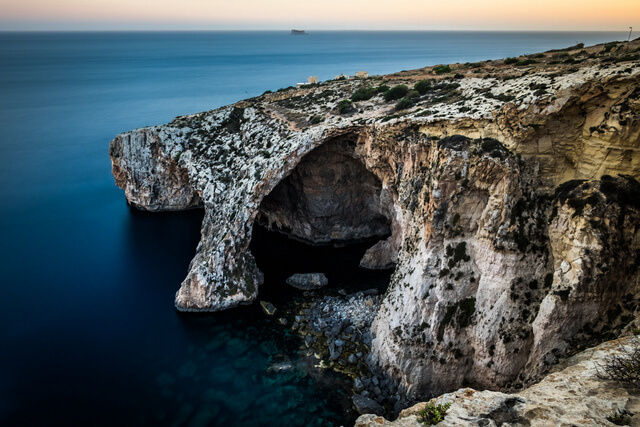 What would you say is the best thing about Malta from a photographer’s point of view? It looks like there would be so many interesting things to photograph throughout the streets of Valetta. So much history, interesting doorways, intricate details. How many memory cards did you go through? There are indeed! We always travel with 3 spare 32 GB memory cards, we don’t always fill them, but I have a tendency to snap away like crazy :D So it’s good back-up having them there. If you decide to go for a walk in the country side and you see the sign RTO (often just painted on some rock) it means Reservato (Reserved). Some people say it is an abbreviation for Restricted to Outsiders. Whatever, it is best to keep out of the field. Thanks for the heads up Olliver, yes, as photographers it’s very important that we’re responsible and obey the laws and respect people’s property, even if that means not being able to get a certain shot. @Oliver. RTO Reservato is correct, sort of out of bounds. I’m Maltese by birth but living in Canada for the past 57 years. 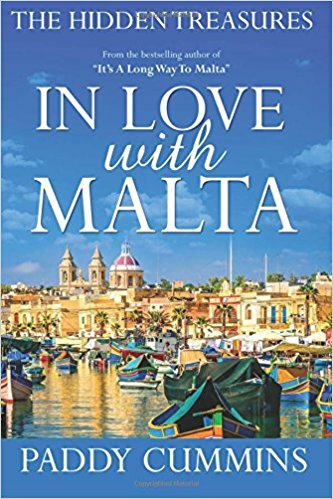 I will be visiting Malta this October/2018. Lots of photographic opportunities in Malta. Approach the locals with a smile and a hello. Never intrude without asking permission to enter restricted buildings. The Maltese are a very welcoming people and always ready to help and direct if you ever get lost. I’m a retired Professional Photographer. As a professional I act like one. Myself being bi-lingual always helps. The majority of the Maltese people speak English and even Italian. This once colonized little jewel is awesome. No country is perfect, but there’s no fun if everything is perfect. Nature is not perfect but we love it. Thank you Meg Jerrard for your tips. 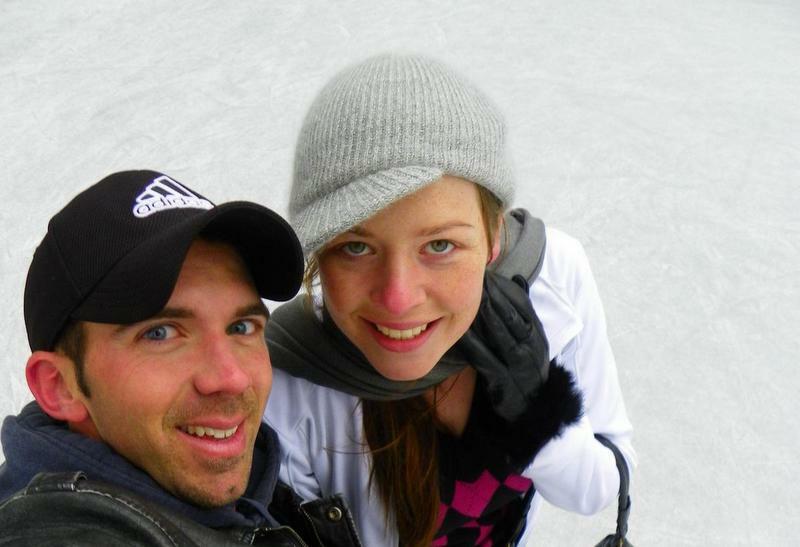 Thanks for sharing your insights and experiences Charles :) And have an incredible trip to Malta next month! We did a photo workshop in Valletta in October 2013. 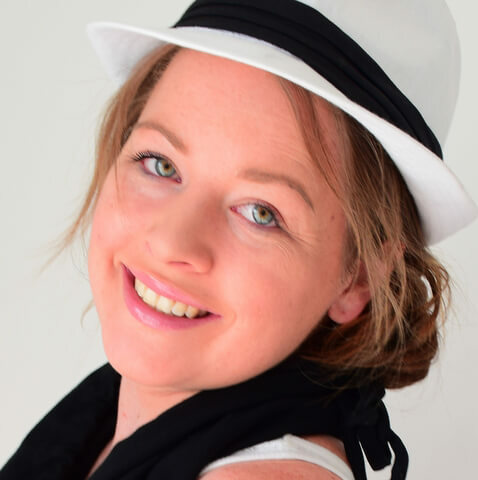 If you are thinking of doing a workshop (and you should! ), be prepared for lots of walking, wear sensible shoes and bring water. We went to many different locations around Valletta (including some areas off the tourist trail) that would enable us to experiment with different camera settings and techniques. Lots to photograph here – research the key sights as there is masses to see. They’re fabulous aren’t they, I love timelapses :) And for sure, the skyline of Valletta is so beautiful!